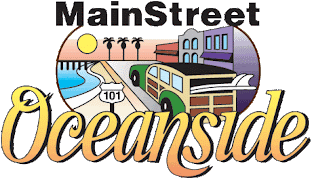 MainStreet Oceanside's Sunset Market has been a shinning light in downtown Oceanside since August 2007. This weekly gathering is so much more than a Farmers Market. Thousands of residents and visitors alike gather each week to enjoy the varied hot food offerings, the eclectic merchandise selections, the gourmet packaged food section and the live entertainment. This family-friendly event also features Dorothy's KidZone with various activities they kids will love. Oceanside presents its most exciting year-round attraction on Thursday nights from 5:00 pm til 9:00 pm at the intersection of Pier View Way and Tremont Street. Don't miss the opportunity to attend this popular weekly, family-friendly event. Oceanside Attractions, Vacation Rentals, Dinning, etc.